Immediately stop using in case of skin abnormalities after use. Always recap after use. Use as quickly as possible after opening. 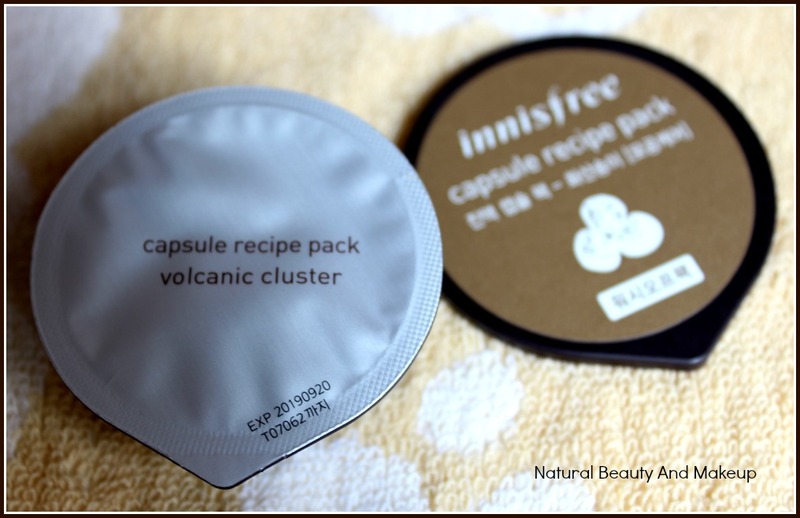 Volcanic Cluster Capsule Recipe Pack comes in a small, chocolate brown coloured opaque plastic tub secured with a cap. Inside, the product is further protected with an additional silver lining to prevent the spillage. 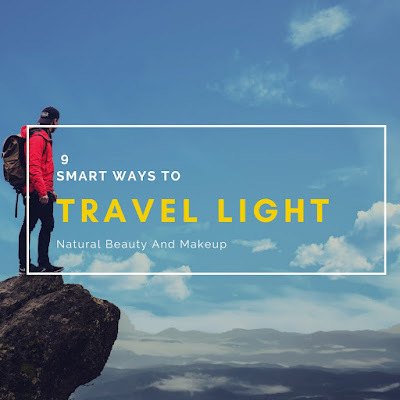 It has a light-weight packaging with proper product details. 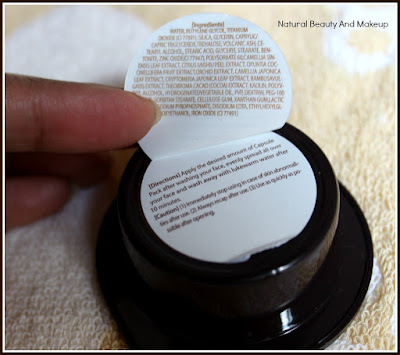 The usage instruction & full ingredient list are concealed behind the product detail page on the back of the packaging. This light brownish coloured clay face pack has a smooth texture infused with faint herbal scent. 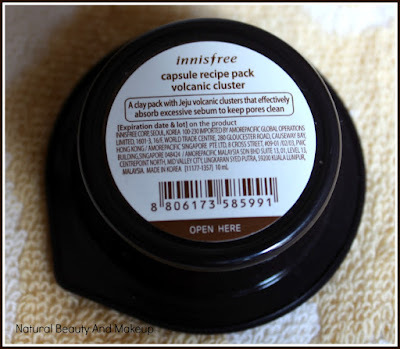 After removing the makeup and cleansing the skin, on a slightly damp face and neck, I used to apply a generous amount of this clay pack and then would wait for 10 minutes. The creamy smooth consistency of this pack allows for effortless application and it gets spread evenly. However, the trickiest part is to clean it off the face as the pack residues tend to stick to the skin😥 Nevertheless, a soft wet wipe is all you need to remove it completely. Post every usage, I noticed that it provided me with a squeaky clean, glowy and softer skin. It helps to minimize the pores, tightens up the skin and eradicates the dullness instantly but couldn't fade out my post acne scars. Initially, I was apprehensive about its dryness factor as Clay masks tend to stretch out the dry parts of my skin but didn’t experience the same with this one. That being said kindly you do not skip the moisturizer. 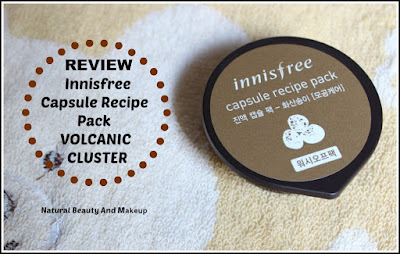 Simply put, Innisfree Volcanic Cluster Capsule pack is an invigorating clay face pack that absorbs excess sebum, helps to deep clean the skin and gives a refreshing youthful skin after each use. It acts as a detoxifying mask that exfoliates the skin while maintaining the skin’s softness! 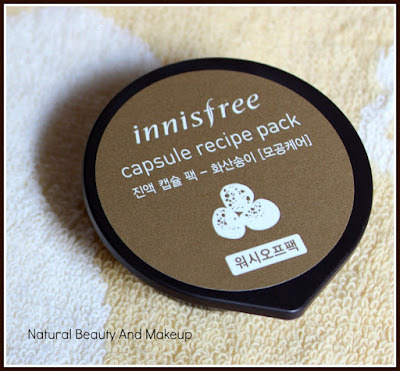 I would highly recommend it to oily skin types having large pores, dull skin and acne issues. 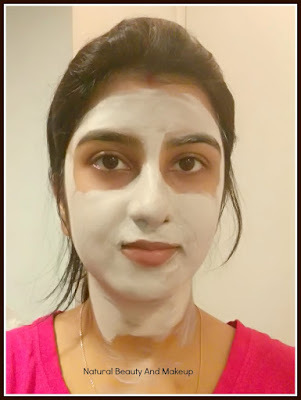 I would not say, this is a must-have but if budget is not your constraint then give this clay face pack a try and see the difference for yourself! Have You Ever Tried Innisfree Capsule Recipe Pack Volcanic Cluster? If Yes, Please Do Share Your Experience With Me In The Comment Section Below. Sounds great :D This is for one time use only?